Would be up for suggestions on how to make the stem a little less chatter (maybe like new?). And for the polish and clean up! Thanks for all the pix! That was a nice clean- up job. A heat gun is your friend there. Looks great! For the stem chatter, I would lightly sand with either a 440 grit sanding pad or medium fine grit sand paper. I like sanding pads as they have a little give from the foam interior. You will then need to run through the progression of Micromesh pads again. Thumb buffing a little plain white toothpaste on that stem will bring the shine up too. If you just sand, you'll remove a lot of material. The heat gun sounds like a good first step, followed by sanding. 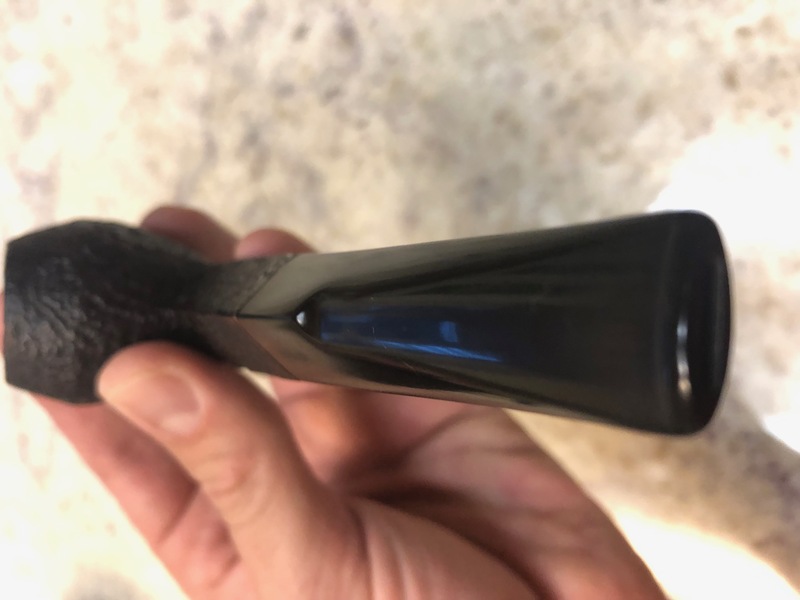 Nice clean up and nice pipe. I'm going to try the heat gun trick myself. Caught me jpmcwjr! I was trying to make the polishing look better, and the chatter look less, but here is the up close after the polish. Still much nicer to me than the before! And thanks Embers for the heat gun video. At the end they suggest even a votive candle will work, which I have. I think it is definitely worth a try to get it smoothed out. And also didn't know about toothpaste trick. Will have to order some and try that as well. And Don, I thought about coarser sand paper, but don't want to lose too much stem material. Give me some time and I'll see if I can get this smoothed out a little more in the days to come. 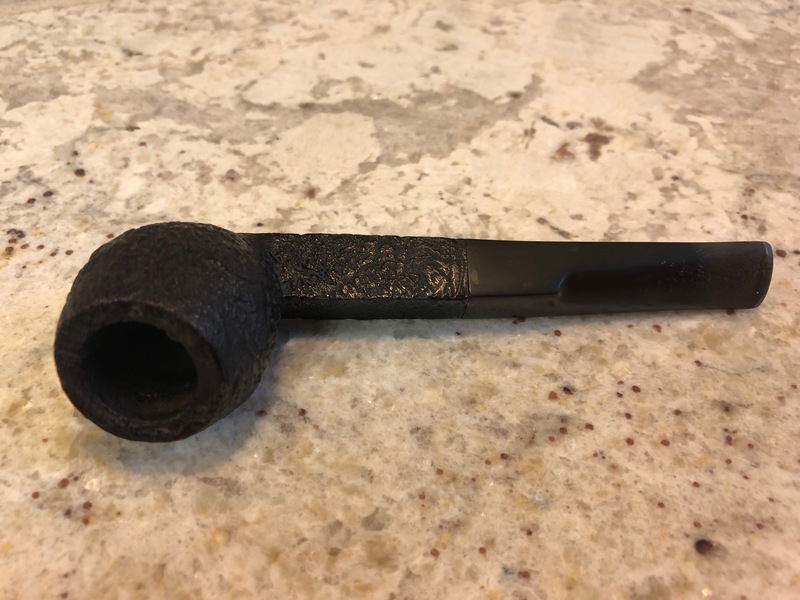 I have a little work to do right now but will be giving this pipe its 'first to me' smoke a little later today. Thanks guys for the input! And thanks again Mike!! Very much appreciated! I agree, sanding is always my last ditch effort. I always try the least aggressive approach possible. Heat works, just make sure you keep the stem moving and have a cool damp paper towel to wipe the stem on after each pass. I'm glad the pipe finally made its way down to you! It looks great so far. I will have to look into the flame/heat trick for some of my stems as well. 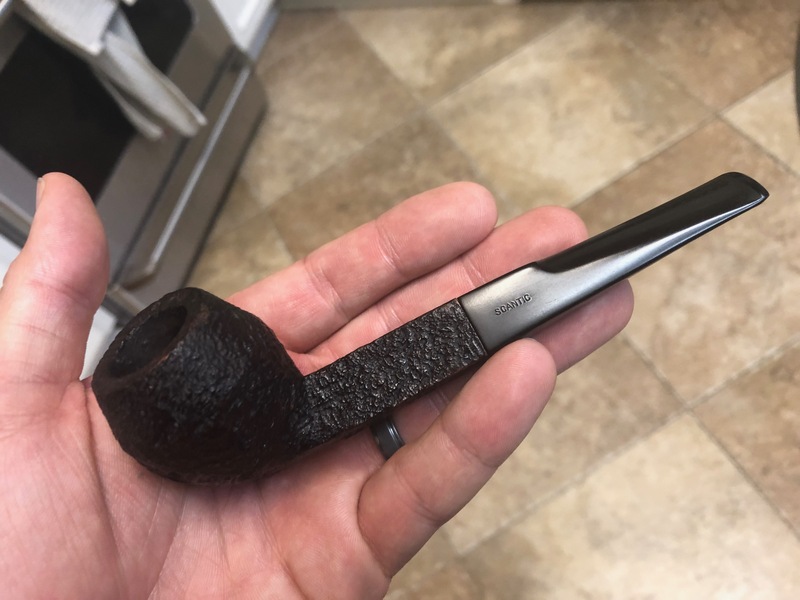 Alright gents, I ignored my wife and ignored my kids yesterday, and took a flame to the stem on this Scantic. Wow!! Heat, micro-mesh pads, toothpaste, then pipe cloth. I need new micromesh pads, but made it work. 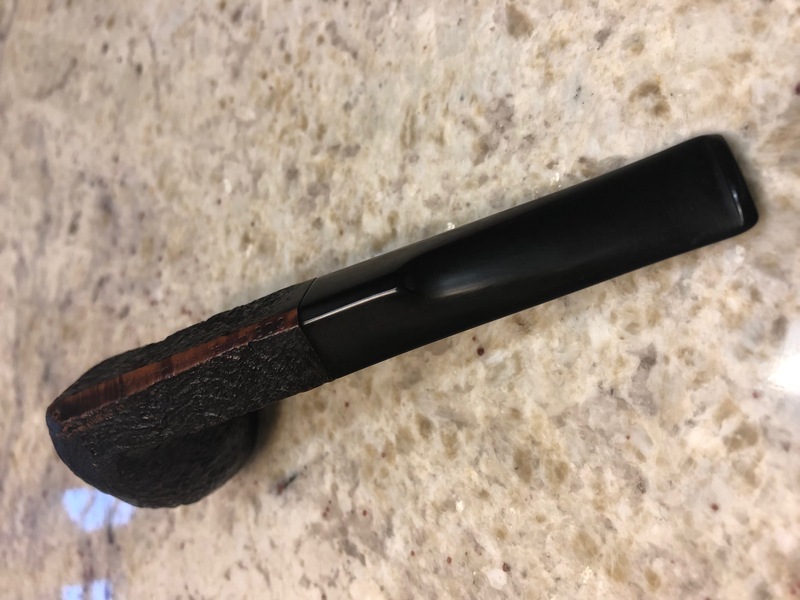 Going to post another thread about a different stem I did first, but this is a revelation. A bit labor intensive, but worth the outcome. She looks mostly new and smoked like a charm! Thanks for the input guys!! I barely recognize it! Nice work. After the time I put into this one and the Mountbatten, I went on Amazon and picked up a heat gun for 30 bucks. May make life a little easier! 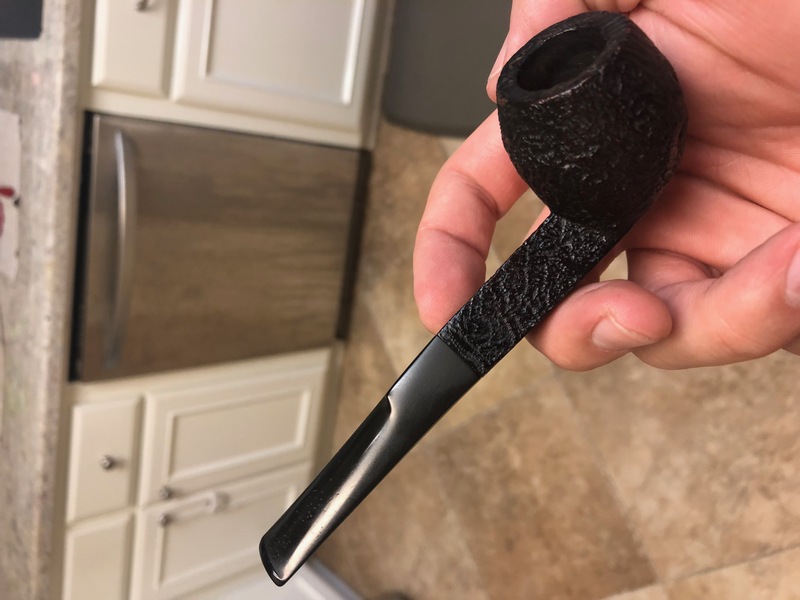 Incidently, that Peterson Sports is gorgeous! 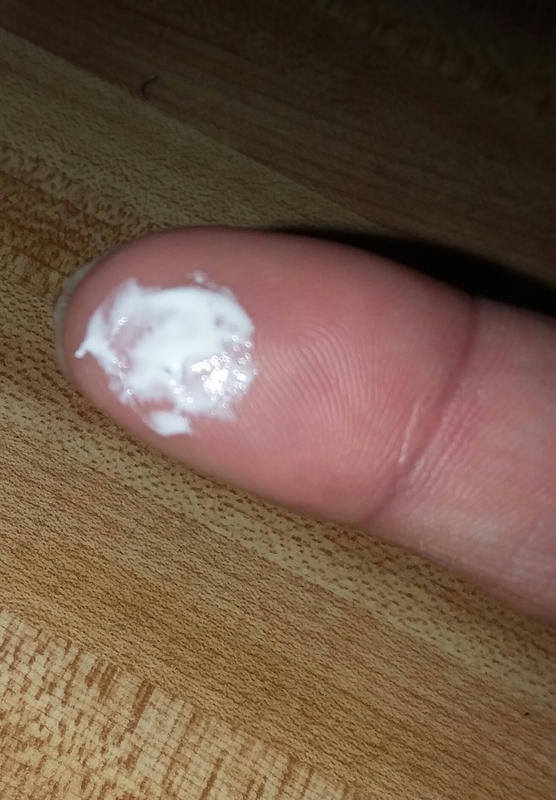 With the toothpaste I thumb buff until it's gone. After one or two applications like that, you can turn a dull stem into a black mirror. I haven't even used sandpaper, micromesh, or Magic Erasers on my past couple of restorations, but that's another story. A bit labor intensive, but worth the outcome. She looks mostly new and smoked like a charm! Thanks for the input guys!! You've done an amazing job there. Like you say, as new! May I perform a quick hijack and ask if these chatter-removal methods will work on any stem, regardless of material? According to the video above, this works for all stems. I have a heat gun on the way and will try it out on the ones that need it. Duane, how much toothpaste do you use? I used quite a bit and had to run it through the faucet to clean it off. Maybe just a pea size next time? Like this. Only enough to cover the stem in a thin film. I then buff the stem with the side of my thumb until gone with no water required. 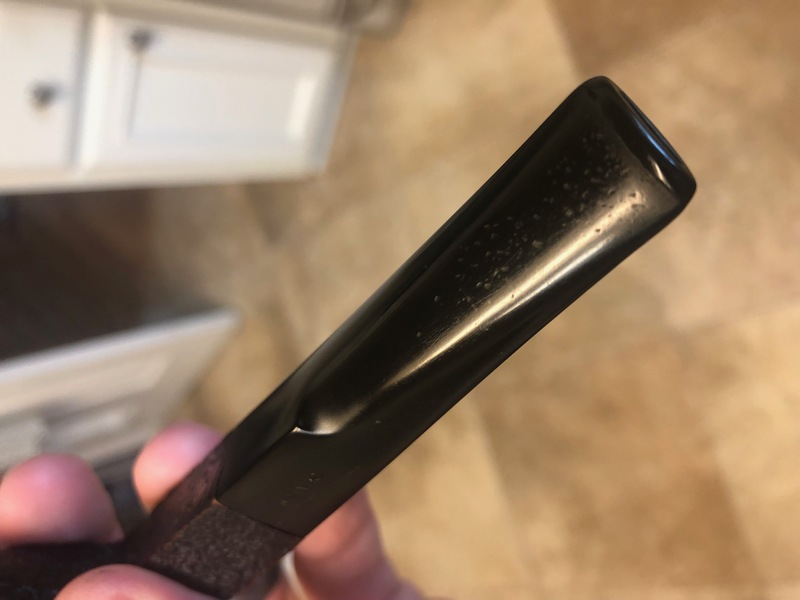 I have an estate GBD coming in this week. May do a video of the restoration. Please do and post it! 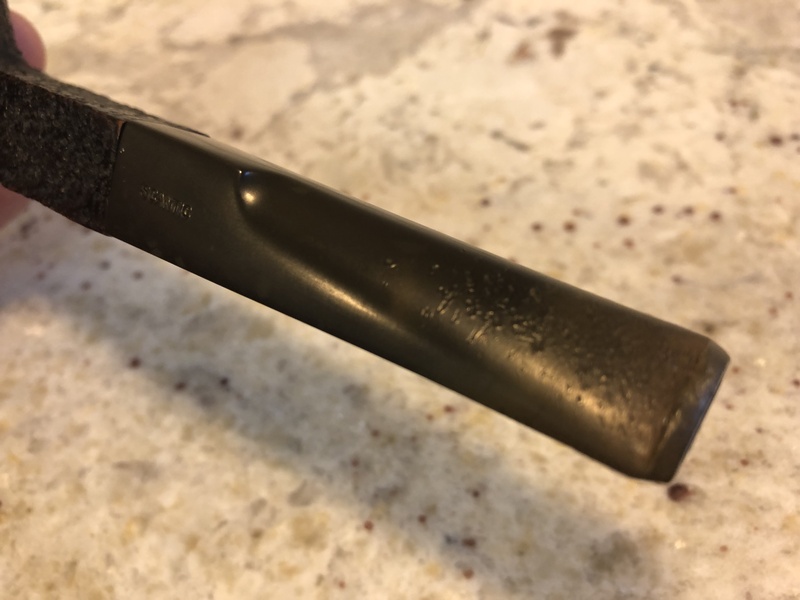 I saw another thread where you cleaned a stem with a magic eraser, bar keep cleaner, and toothpaste. If I can clean stems without micromesh, that would be awesome! And I used way too much toothpaste, haha. I did the first few times too. There's a way to remove oxidation with just a lighter and a wet paper towel too. I've used that one on my past two or three cleanups. May do the GBD that way. 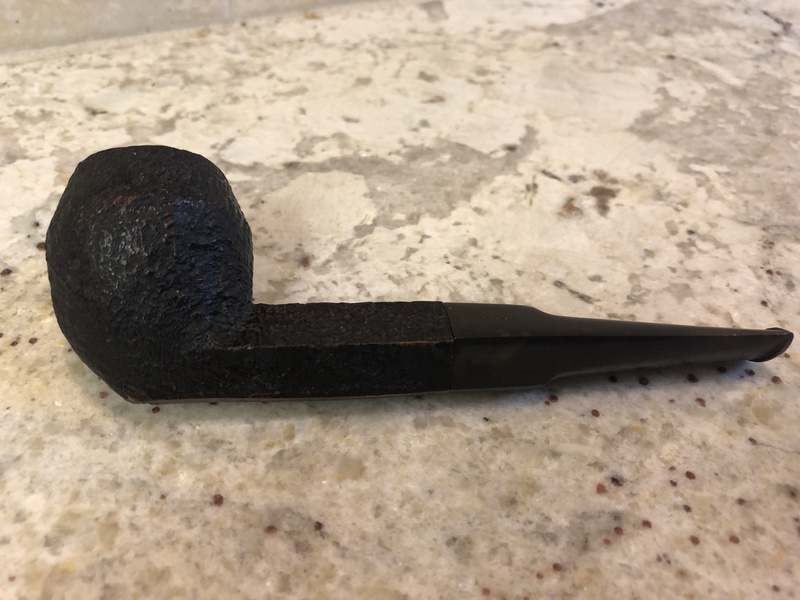 I'm dying to pick up a cheap estate pipe somewhere, just so I can try my hand at restoration. I'm not suggesting it's easy, but I must admit I'd envisioned spending as much on specialist cleaning equipment and tools as I would on the pipe itself. I had no idea many of the most effective methods employed everyday household goods.